Islamic education is the cornerstone of being a good Muslim and citizen. Masjid-E-Dawa'tul Islam is dedicated to this cause and offers education classes for children and adults. 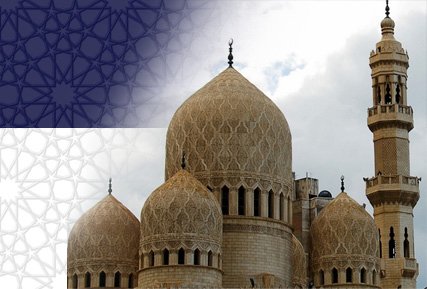 The Mosque caters for both boys and girls (girls form 4 ½ year and boys from the age of 5). Starting off with Ahsanul Qawaid (an introduction to the Arabic alphabet) and progressing during their time at the Maktab/Madressa to the recitation of the Holy Qur'aan. As the student progresses, additional emphasis is placed on 'Tajweed', the correct pronunciation of the Holy Qur'aan in Arabic. Students are encouraged to memorise Kalimas, daily supplications and Surahs from the 30th Juzz. Students start with basic Kalimas, moving on to daily Masnoon Duas whilst also memorising certain Surahs. As the student progresses through Maktab/Madressa the English meaning and understanding of what is being memorised is given more importance. More able students are also encouraged to memorise additional Surahs from the Holy Qur'aan e.g Surah Yasin, Surah Waaqiah.